The meeting was held in China and was attended by India External Affairs Minister Sushma Swaraj, Chinese Foreign Minister Wang Yi and Russian Foreign Minister Sergey Lavrov. 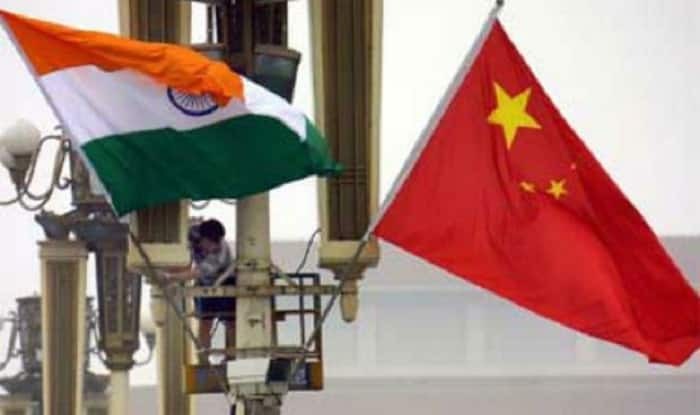 New Delhi: China on Wednesday endorsed India’s position on terrorism. In a veiled reference to Pakistan, China added that “those committing, orchestrating, inciting or supporting terrorist acts must be held accountable and brought to justice”. While condemning the terrorism, Russia, India and China today in a Joint Communique of the 16th Meeting of the respective countries’ foreign ministers said, “The Ministers strongly condemned terrorism in all its forms and manifestations.” The meeting was held in China and was attended by India External Affairs Minister Sushma Swaraj, Chinese Foreign Minister Wang Yi and Russian Foreign Minister Sergey Lavrov. “They reiterated that states and their competent agencies play a central role in both national and international counter-terrorism efforts. They also stressed that terrorist groups cannot be supported and used in political and geopolitical goals,” stated the Joint Communique. “The Ministers stressed that those committing, orchestrating, inciting or supporting terrorist acts must be held accountable and brought to justice in accordance with existing international commitments on countering terrorism, including the UN Global Counter-Terrorism Strategy, relevant UN Security Council resolutions and the FATF standards, international treaties, including on the basis of the principle “extradite or prosecute” and relevant international and bilateral obligations and in compliance with applicable domestic legislation,” the statement added.